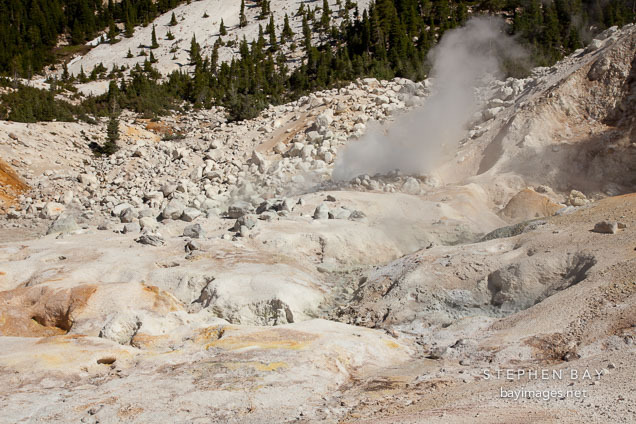 Photo: Steam rising from fumarole at Bumpass Hell. Lassen NP, California. Steam rising from fumarole at Bumpass Hell. Lassen NP, California.